A portable media center for mobile lifestyle, the Mobile Media Center (MMC) or MPG200 is a multi media product that caters to the latest trend in the Consumer Electronic industry. MMC renders images of the contents either on the embedded Audio/Video or external Audio/Video such as a TV or stereo sound system. The embedded Audio/Video are high fidelity sound drive and a high definition 3.5” TFT screen that is (320x3)x240 pixels. MMC plays as a client to a computer and functions as an external storage device. 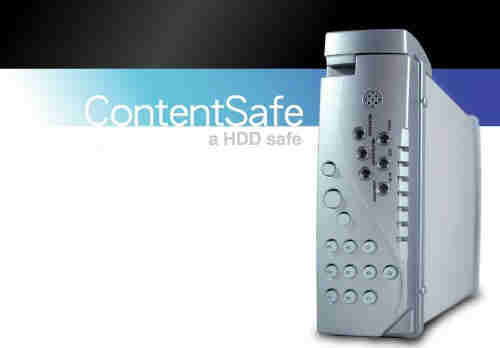 It uses a hard drive (20G or 40 G) to provide the large volume of information storage. It plays MP3, WMA, MPEG1 movies, MPEG2 movies, and MPEG4 movies. When the unit is connected to a computer directly, it functions just like a regular external hard drive with a 480 M bps USB2 client. When the unit is acting as a host, it grabs contents with 480 M bps as well.